Mastering rapid and healthy coronary vascular repair. In clinical practice, where ~80% of cases can be expected to be complex1, it is more important than ever to have tools you can trust for PCI. Ultimaster™ Tansei™ provides enhanced pushability2 and excellent kink resistance2 with a stainless steel tapered core wire at the exit port and advanced shaft technology. 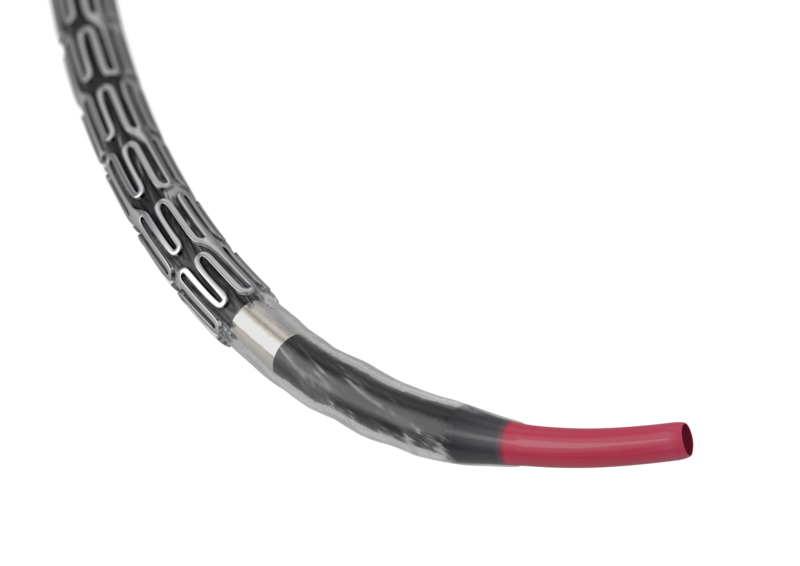 With this new DES Terumo introduces a durable yet flexible tip2, specially developed for complex stenting procedures. 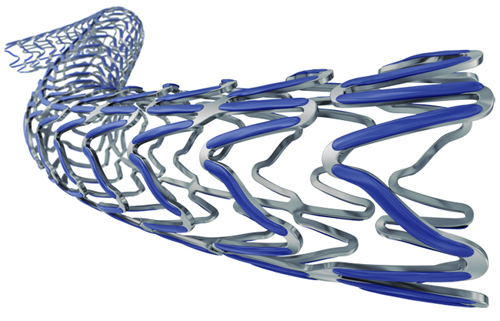 This innovation will improve the deliverability2 of the whole stent system versus leading stent delivery systems. Building on the heritage of Ultimaster™ with its proven clinical performance3, Ultimaster™ Tansei™ utilises the same abluminal gradient bioresorbable polymer coating to support early vascular repair4.